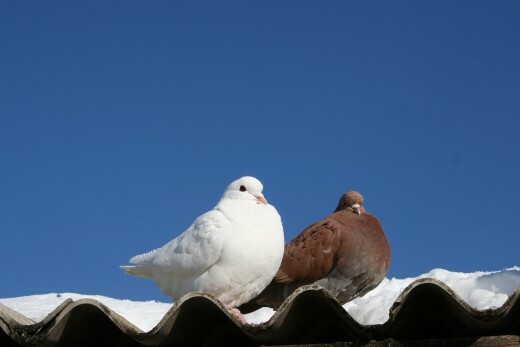 There are many different types of doves from from diamond doves, white doves to pigeons. The smartest types of doves would be the Diamond dove and Ring-Neck dove. Dove birds make great beginner pets as they are easy to care for, and can be trained. The bird cage for a dove bird will need to be larger than 18x22x18". If you're going to have more than one dove bird, you will need a larger bird cage. The dove bird is social and may be kept with many other types of dove bird, it's a good idea to have at least two for company. You need to provide the dove with at least 2 perches at different levels and heights. Each perch should be unique, in width, and material so that it helps keep the dove happy and healthy. The different types of material will help their feet in different ways. Your dove cage should be located in an area that is free of drafts, for this reason placing the dove in front of an open window is not a good idea. Also doves are sensitive to strong smells and smoke, so it is not a good idea to place them in the kitchen. Provide your dove with a nest to sleep in, or hide in. There are many different options for this. You can buy a bird hut or materials for them to create one. Bird huts - Offers quick and comfortable hiding space. Nesting Materials - Many options, allows pet bird to arrange to it's liking. Provide a couple baths a week, simply provide warm water bath or softly mist your dove with warm water using a spray bottle. If you opt for the bird hut, you should still provide a bedding, these can be made from different types of material such as corn cob bedding, aspen, wood pellets, recycled paper, etc. They also sell cage liners. No matter the material, you should clean it once a week, with a full change once a month. Doves are usually gentle and calm birds, and can usually be trained to sit on your hand. They have a soft cooing sound that people usually like to hear, as it can be relaxing. 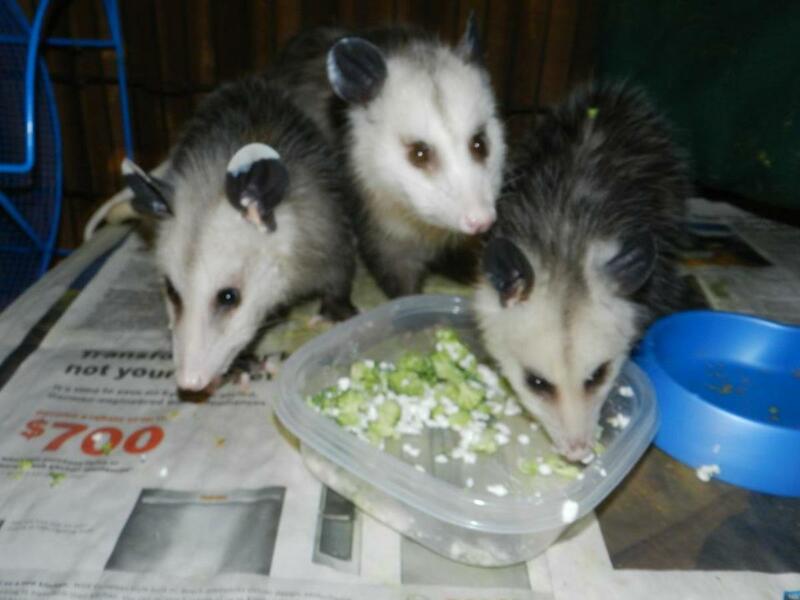 However, they are messy eaters and drop their food when eating. Have you ever had a pet dove bird? If you have, please share a story about your pet in the comments below. A well balanced and maintained diet should consist of fortified pellet-seed blend. They make these specially for doves, you can get them in your local pet store. You can also provide your doves with grit once a month, as they use this to help break down the seeds. You should provide fresh vegetables, but remove them after 4 hours to prevent them from going bad. Doves will only eat the top layer of food, so if you are feeding them pellet seed mixes you should check the food dish once a day to remove empty seed hulls. 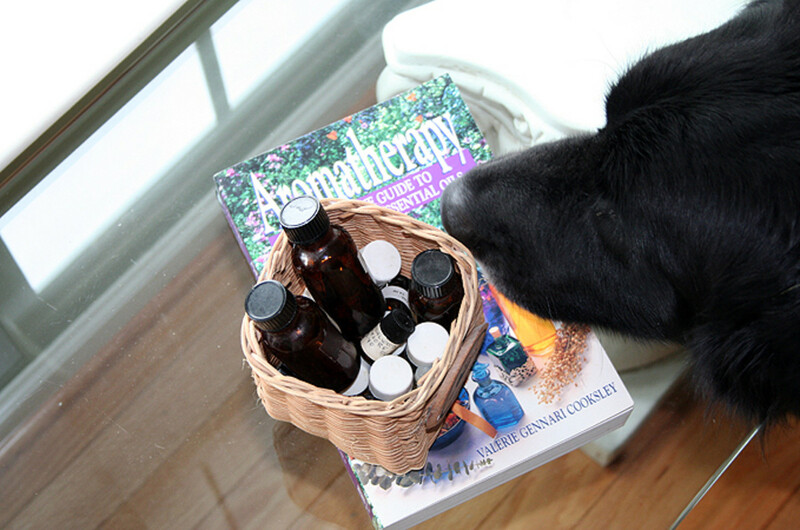 Perhaps you or someone in the household has dog or cat allergies, but would like a family pet. A pet bird can be a great backup option as keeping a dove bird for a pet can be both exciting and educational. Having a pet teaches children responsibility, and how to care for something. However, having a pet bird can also be educational for young (or even older) adults. You will learn more about birds by having one as a pet, than if you didn't. Granted, there may be more to caring for a pet bird than other pet options with cage sizes, bedding, nesting and perch options. Then there is the cage cleaning. Like with any pet, you'll have to decide if it's the right pet for you. I had a rock dove and several ring-neck doves. Wonderful pets !